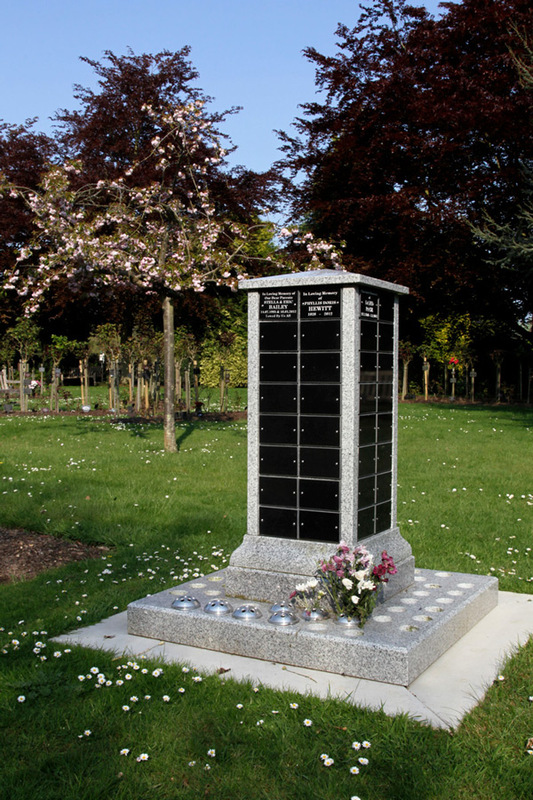 The name towers are located in the heart of the gardens, close to scattering areas. 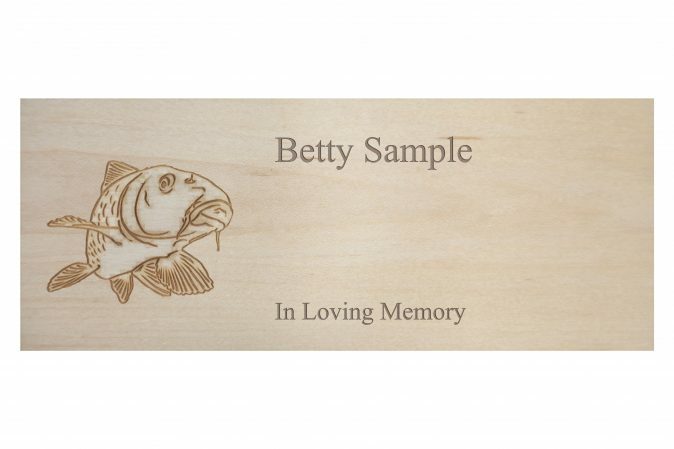 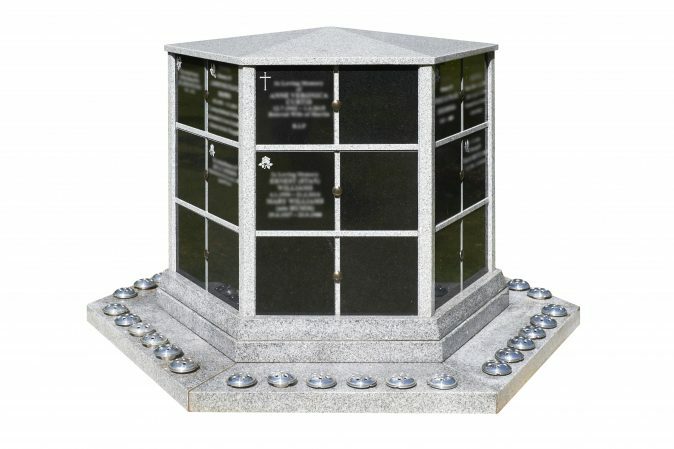 They allow you to commemorate your loved one close to where their ashes were scattered. 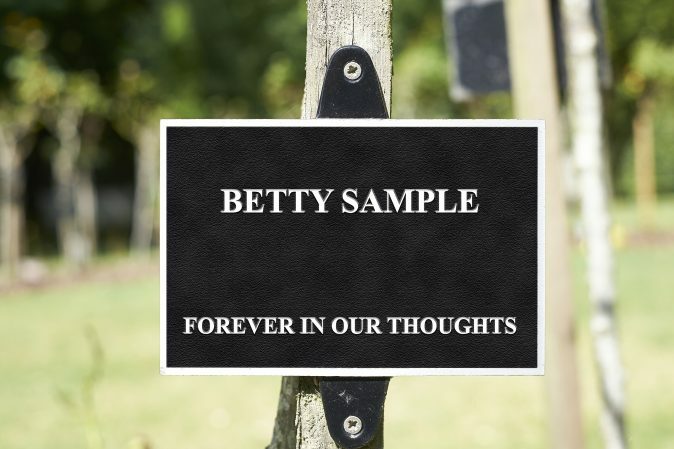 Topped with beautiful and distinctive sculptures (a duck, a squirrel, an owl, a dragonfly and a butterfly) the granite plaques provide ample space for your words of love.